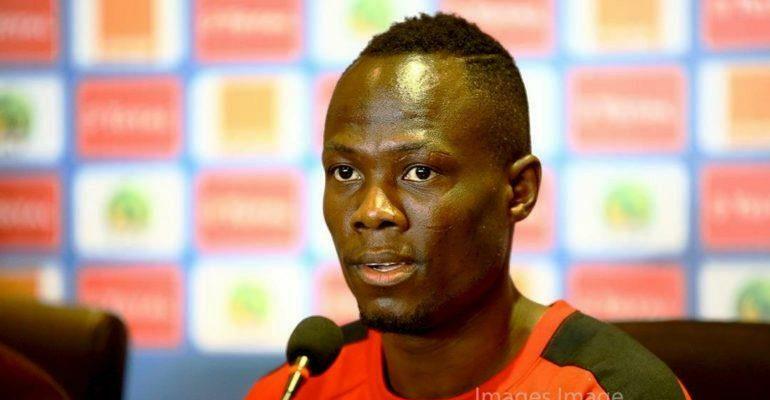 Udinese Calcio midfielder, Emmanuel Agyemang Badu says he is unsure about of returning to the Black Stars after recovering from injury. The former Asante Kotoko midfield kingpin is yet to feature for the National team since 2017 when he featured in a Cup of Nations game against Burkina Faso. And according to the 28-year-old, he might not make the Black Stars team with Coach Kwesi Appiah in charge. Badu claims he is not in the plans of the Black Stars trainer despite remaining one of the experienced Ghanaian players in Europe. “It was a difficult moment staying out for that long, but thank God I am fully fit,” he spoke to Asempa FM. “I can say I am 100% fit and ready to play. What I need for now is some few matches to actually shape up my fitness level. “So am back, and want to help my Club, we are really not a good position so I want to help them finish in a respectable position with the few matches left. The former Ghana U20 star could not make an appearance for the Black Stars in the 2019 Cup of Nations qualifiers.